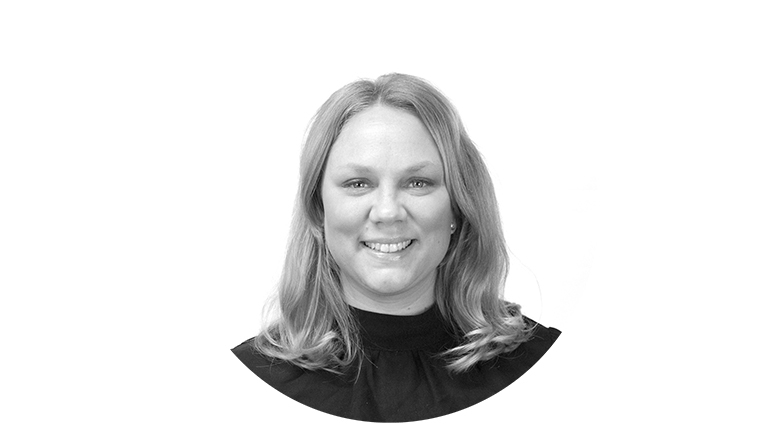 Clara joined LDC with 10 years experience in Account Management having worked with clients across numerous industries and enterprises helping them maximise the value of service and deliver against their goals. Clara is responsible for client relationships with a detailed focus on understanding and delivering against client strategic goals. In her spare time Clara enjoys cultural experiences such as music, theatre and film and spending time with her family and friends, preferably in the great outdoors.